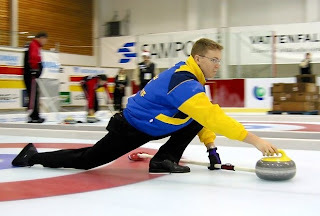 Steve Brown and Goose Perez, coach and skip of Team USA, will be visiting team member Pat McDonald's home turf when they put on a demonstration and clinic at the Labour Day Weekend Crush Bonspiel in Vacaville, California. 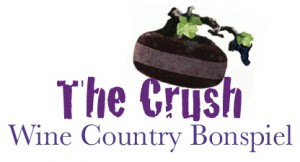 McDonald is a member of the Wine Country CC who are hosting the international event. Vacaville is close to Berkeley, long a magnet for wheelchair users with its tradition of inclusion and accessibility, and an excellent choice for recruits to what has been a geographically limited American sport. The clinic begins at 3pm on Saturday September 5th at the Vacaville Ice Sports Centre.